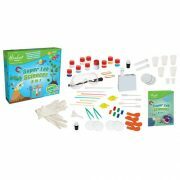 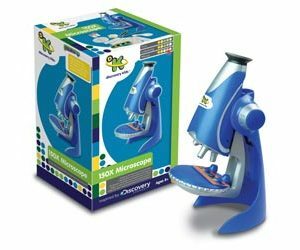 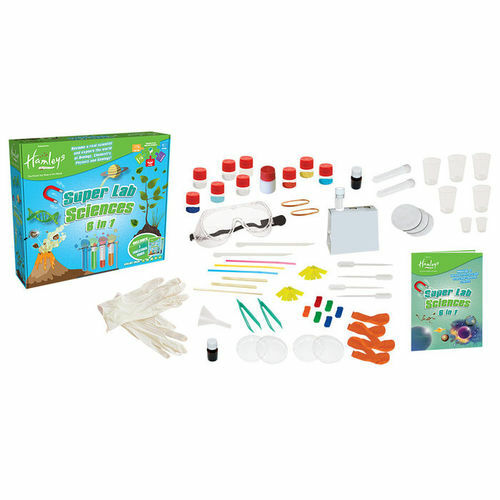 The Super Science Kit 6-in-1 has everything an aspiring scientist needs. 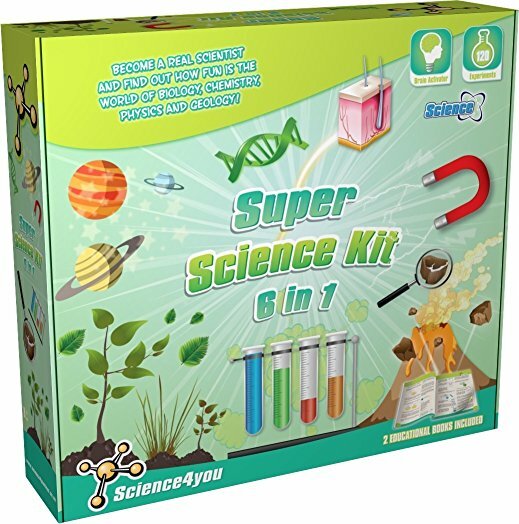 There are over 100 interesting experiments to perform. 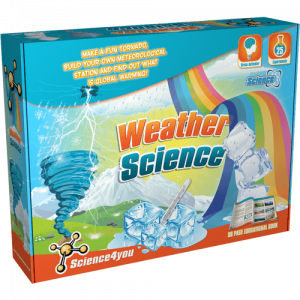 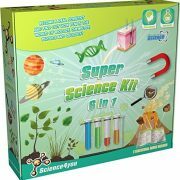 Develop your scientific knowledge with this perfect gift idea for the budding scientist you know.